Home Strategy Clank! In! Space! The evil Lord Eradikus has all but conquered the galaxy and is now on a victory lap across the sector in his flagship, Eradikus Prime. He may rule with an iron grip, but his most prized artifacts are about to slip through his cyborg claws. 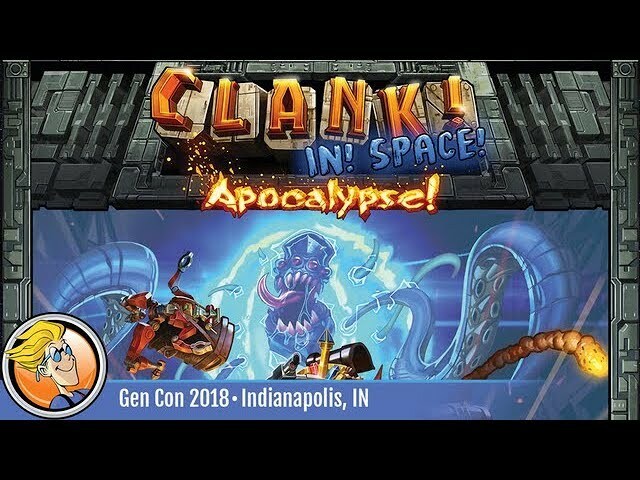 This is Clank! In! Space! Buy Clank! In! Space! for a game of space piracy and heists in outer space. 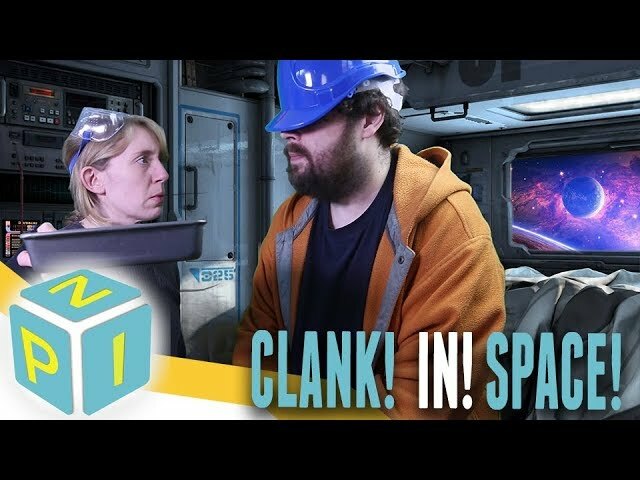 Cool Stuff Inc.Clank! In! Space! Time Well Spent GamesClank! In! Space! Noble Knight GamesClank! In! Space! Mr. Dice GuyClank! In! Space! Green Knight GamesClank! In! Space! The Dice OwlClank! In! Space!